It’s never hard work for pranksters to find new ways to crash a messaging app or one’s smartphone. 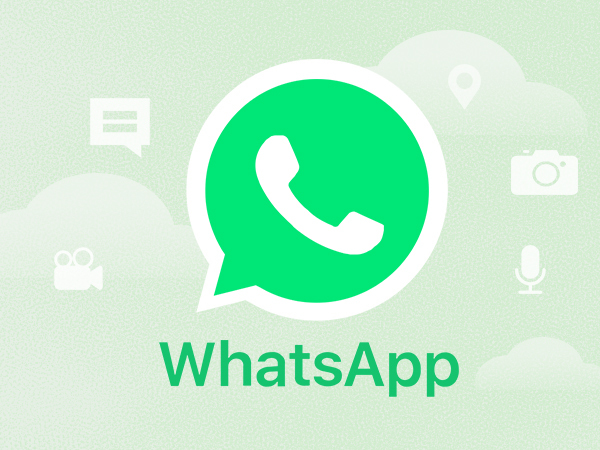 Recently, two WhatsApp messages were found to have the ability to crash this messaging app, or even an entire Android phone. One message tells “If you touch the black point then your WhatsApp will hang”, followed by the second line with the said black dot and the words “t-touch-here”. Sure enough, if you do touch it, your WhatsApp will freeze or crash. Another message reads "This is very Interesting! …Read More.” Clicking on read more will once again cause your WhatsApp to crash. In fact, these messages are made up of more than what you see. There are actually around two thousand of invisible characters in each message that end up causing Android's text rendering engine to go haywire and ultimately crash, particularly on older devices. According to YouTuber Tom Scott, the invisible characters are special characters that Unicode uses to specify whether a given text should be laid out right-to-left or left-to-right. These characters are necessary to properly display text in several languages that are written right-to-left, such as Hebrew and Arabic. With a specific combination, the two thousand characters switch the text's orientation back and forth repeatedly. Having that repetition over and over and over again is enough to make a phone blow its mind. As you may have guessed, there's nothing particularly special about WhatsApp: the bug is related to Android's text rendering engine, so almost any app that displays the texts on Android would be affected. Fortunately, the bug is mostly harmless, and generally it won't cause any data loss (in case you are unlucky to lose something important, data recovery software like PhoneRescue can easily save what you lost). This bug will likely get fixed in a few days. In the meantime, it is recommended to avoid clicking on such messages.